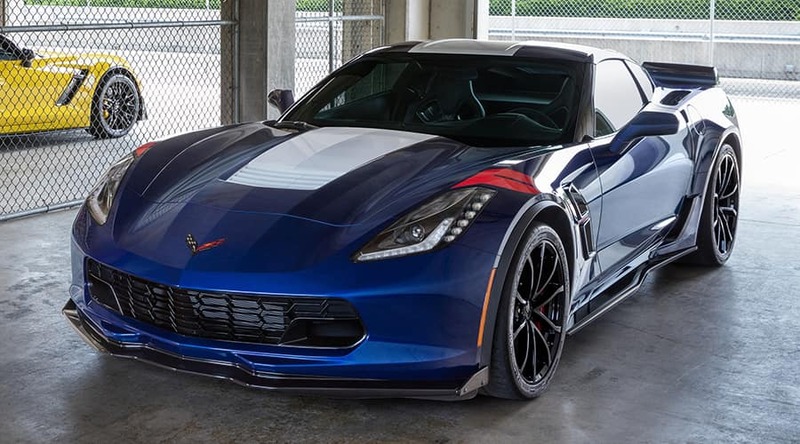 Iconic in every way, the new Corvette and Camaro models available at Serra Chevrolet Buick GMC of Nashville were engineered to perform on a different level. Tackle the Tennessee roads and highways with renewed vigor while elevating your heart rate in one of these impressive pieces of automotive mastery. Inspiring both awe and envy, these exciting new Camaro and Corvette models are ready to make driving fun again, enhancing your experience with every corner and curve that you take. 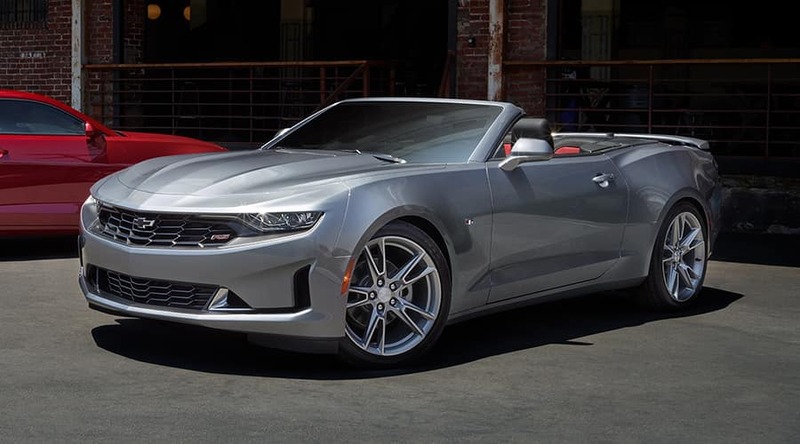 Visit Serra Chevrolet Buick GMC of Nashville to get up-close and personal with the new Corvette and Camaro lineup today!